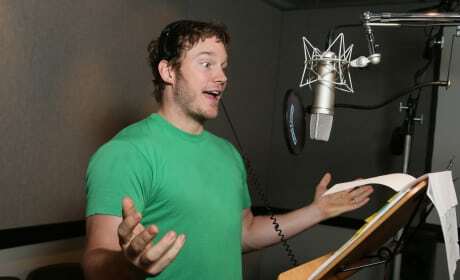 Chris Pratt records lines for The LEGO Movie. 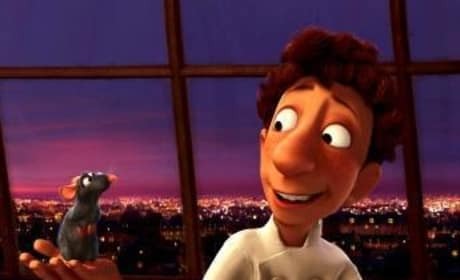 Pratt plays Emmet, our hero! 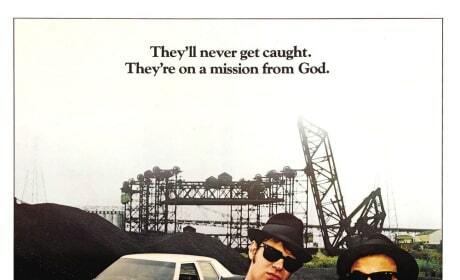 The poster for The Blues Brothers. John Belushi and Dan Aykroyd star. 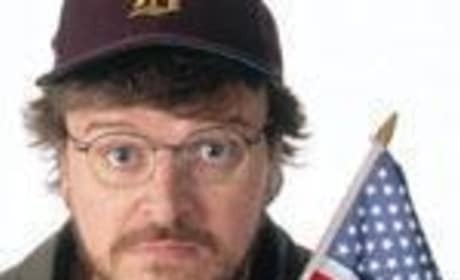 Here's a great picture of Michael Moore. 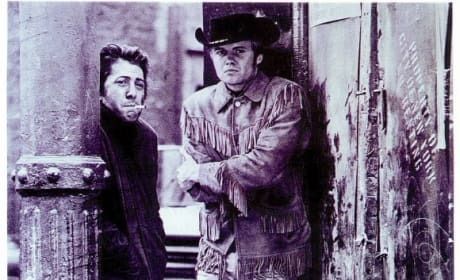 The poster for Midnight Cowboy. Jon Voight and Dustin Hoffman star in the film, which was originally rated X. 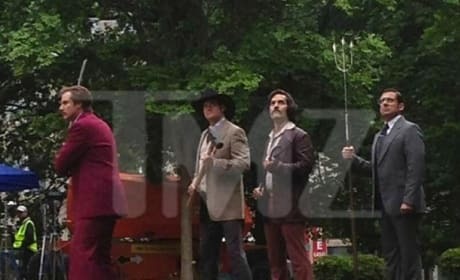 A set photo from Anchorman 2. 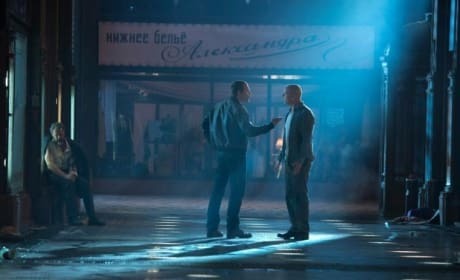 The pic shows that another crazy brawl scene will likely be included in the comedy sequel. A photo from If I Stay. It stars Chloe Grace Moretz. 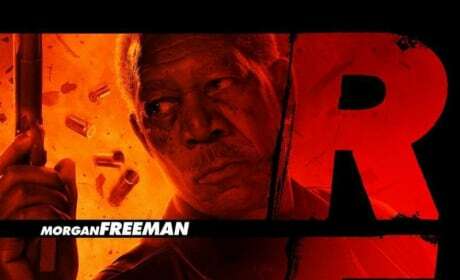 Character poster for Red, starring Bruce Willis, featuring Morgan Freeman. The poster for Neighborhood Watch. 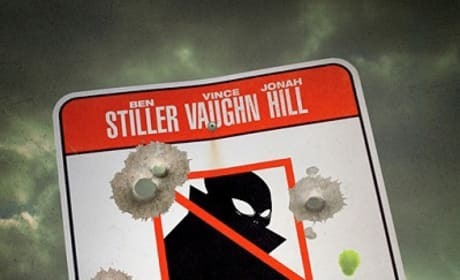 The film stars Vince Vaughn, Ben Stiller and Jonah Hill. 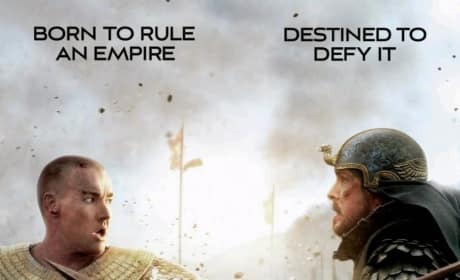 The Exodus Gods and Kings Christian Bale Joel Edgerton Character Poster. Bale is Moses and Edgerton is Ramses. 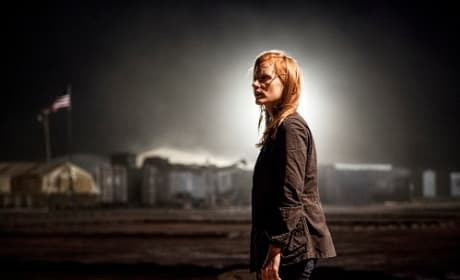 Jessica Chastain stars in Zero Dark Thirty. The film chronicles the search for bin Laden.